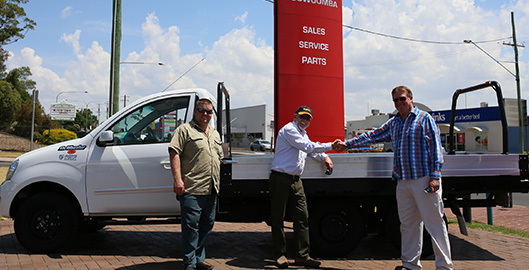 Mahindra Australia, part of the USD 19 billion Mahindra Group, extended its support for an inspiring new initiative in the regional city of Toowoomba. 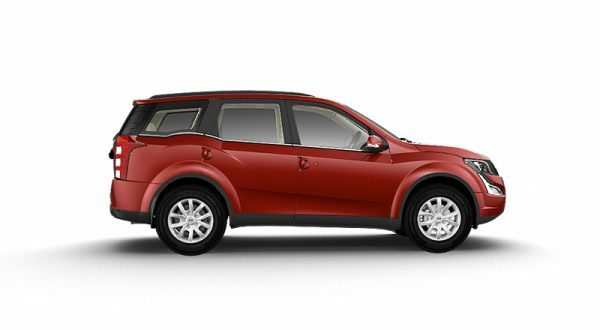 The company will support Karakan, a mental health support provider, which will now deploy a Mahindra Genio in an important daily service. 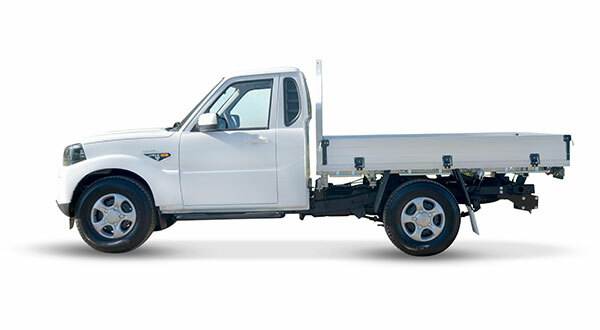 It might be born in the open spaces of the Darling Downs in country Queensland, but this head-turning Mahindra Genio from Briggs Six Wheelers is aimed squarely at the inner-city. 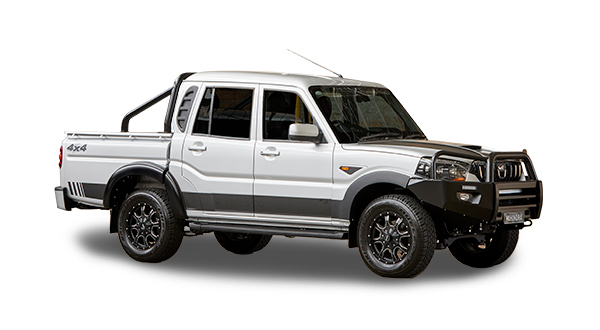 In the last thirty years the Dalby-based company has completed over 1200 six-wheel conversions, and their most recent adaptation was none other than the Mahindra Genio 4x4. 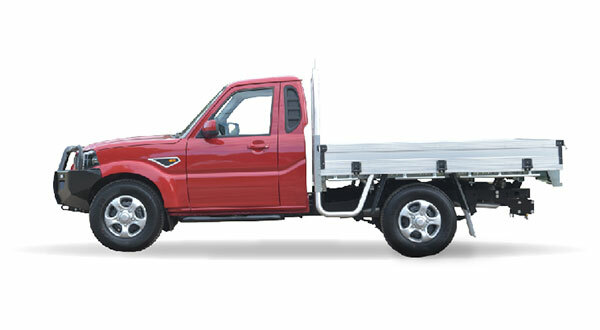 The Genio is achieving a sort of underground cult status with canny tradies who have cottoned on to its impressive combination of high cabin comfort, responsive performance, low and extra long tray and high ground clearance - all for under 20 grand! 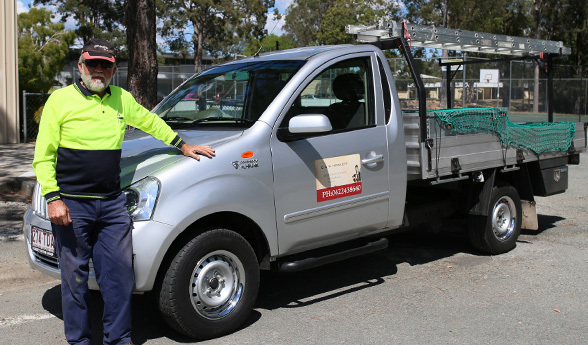 Home maintenance and school groundsman Charlie Howlett based in Strathpine, QLD reckons his Mahindra Genio could teach the other tradesman's utes a lesson. A carpenter by trade, sixty-four-year-old Charlie is also a boat-builder who, in his spare time runs his own house maintenance business. 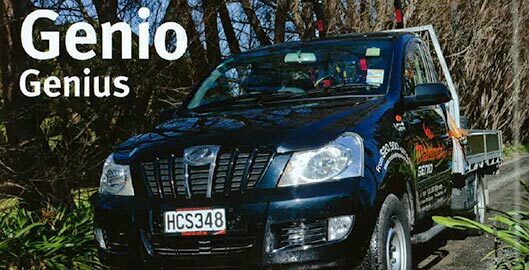 So when it came time to buy a new Ute, he needed one that could cope with any test. The introduction of Mahindra's new Genio model represents a more sophisticated and modern approach to the New Zealand light commercial truck market. 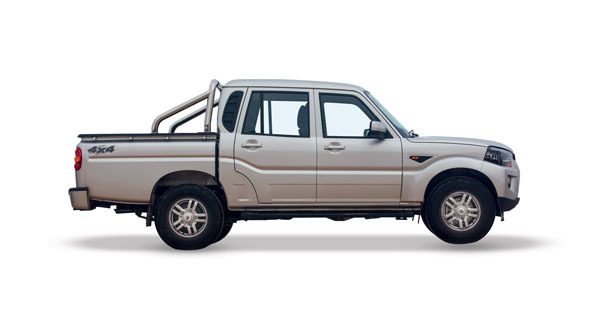 Whilst their current Pik Up range appeals mainly to the agricultural sector, the Genio will capture a much wider audience.